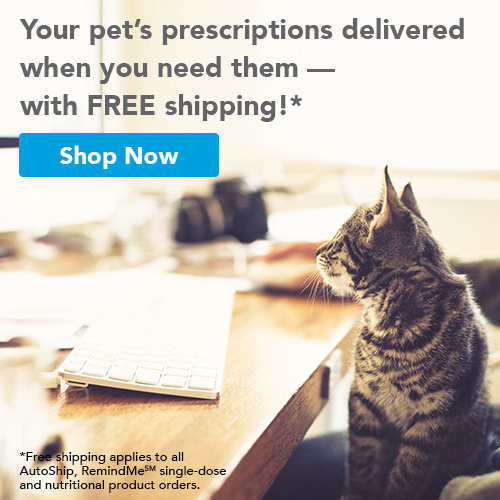 Did you know you can purchase your cat’s medications and nutrition products in our online store and have them delivered right to your front door? AutoShip allows you to schedule regular deliveries of your cat’s medications and food at your convenience. And with RemindMeSM, single doses of your cat’s flea, tick and heartworm meds arrive once a month on the day you need them. Ordering is easy! Click Shop Now to visit our online store. You can also order over the phone! Call our office at 719-575-0007 or the Vetsource Pet Owner Care team at (877) 738-4443 Monday through Friday from 5 a.m. to 5 p.m. Pacific Time. *Free standard shipping applies to all AutoShip, RemindMe and food orders, and all orders over $49. Your "Cat in the App!" A Free Helpdesk App for All Your Feline Companions! 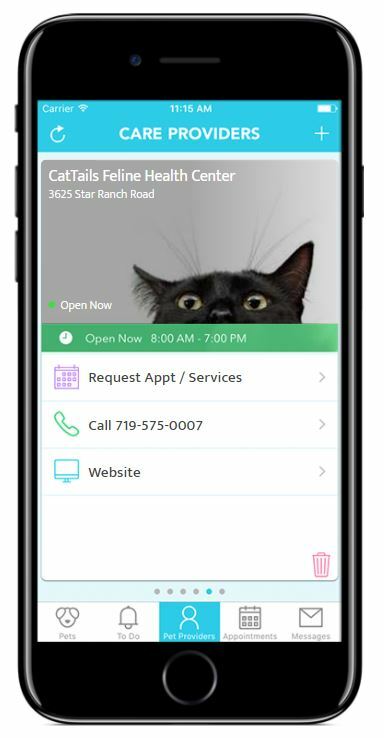 *Your Cat, Your Cat Vet, Your Cat in the App! 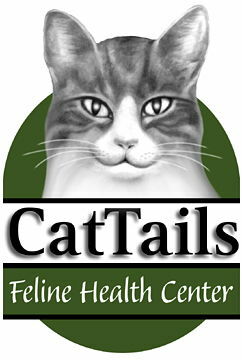 We offer a variety of services for your feline companion! 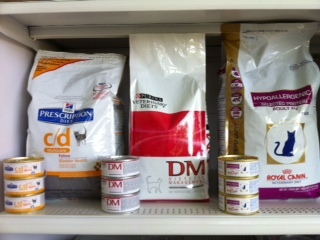 We carry Hills, Purina and Royal Canin prescription diets. 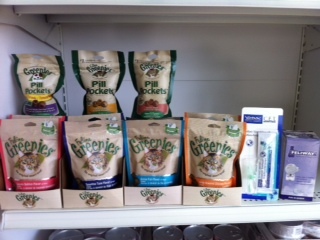 We also have Greenies treats, Pill Pockets & toothbrushes.